This lovely custom knit outfit is perfect for any special occasion. This outfit comes in all sizes from 2 to 3x. For hard to fit sizes consult our sizing page. We are committed to our customers. Luxe Knits by H&S™ features an unparalleled fit. If there is a problem with the fit of our garments, please contact us as soon as possible so that we can offer a solution. 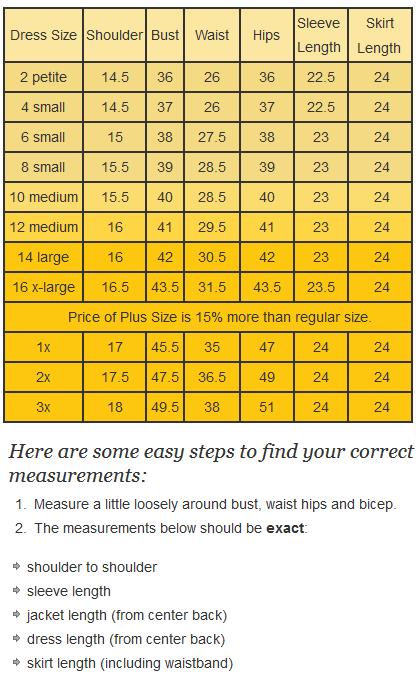 It is important for you to be as accurate as possible with your measurements so that your custom garment has the best fit possible. Please consult our Sizing page for assistance. While we do not anticipate any discrepancies, if there is an error on our behalf we will be happy to fix it. Luxe Knits by H&S™ is completely committed to its customers’ satisfaction. 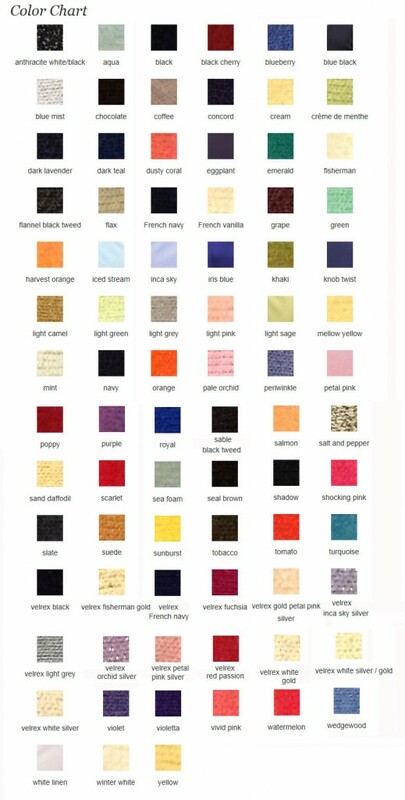 Accordingly, Luxe Knits by H&S™’s return policy for custom-made clothing (uniquely tailored) to each customer´s specification is that we are unable to accept custom clothing returns. This policy would include clothing processed through our website as well as clothing made through our professional clothiers. Alterations must be requested within 7 days of your order being shipped. Colors may be slightly different than seen on our website due to changes in dye lot. If you still have any questions, please contact us info@customknitsplus.com or (917) 670-2163.